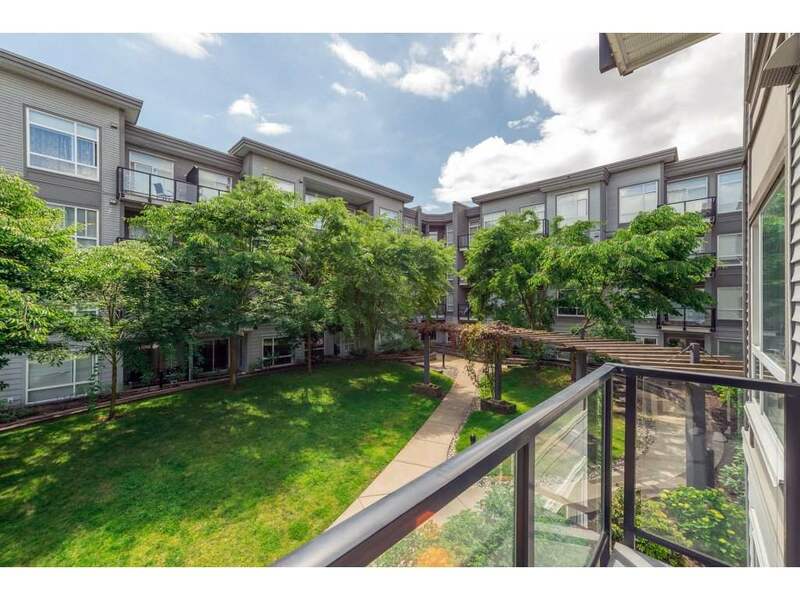 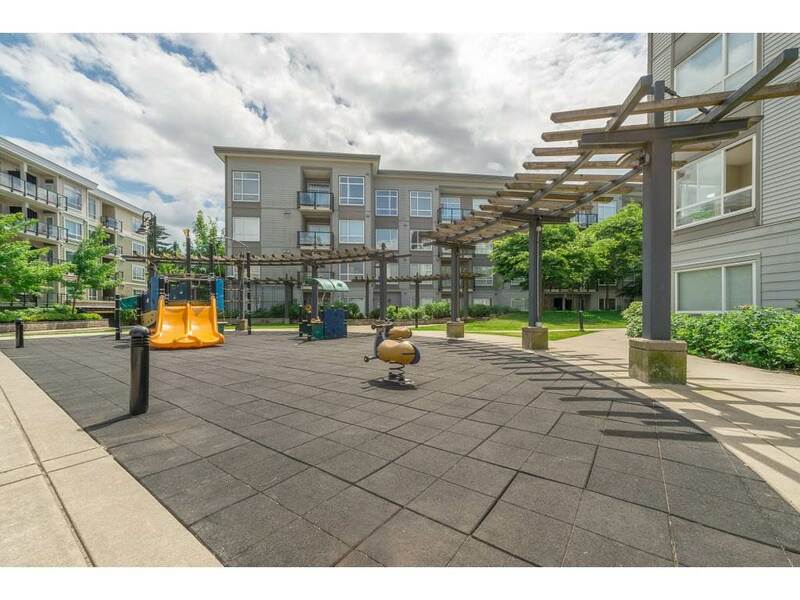 Quiet two bedroom unit facing the courtyard in the popular Quattro complex! 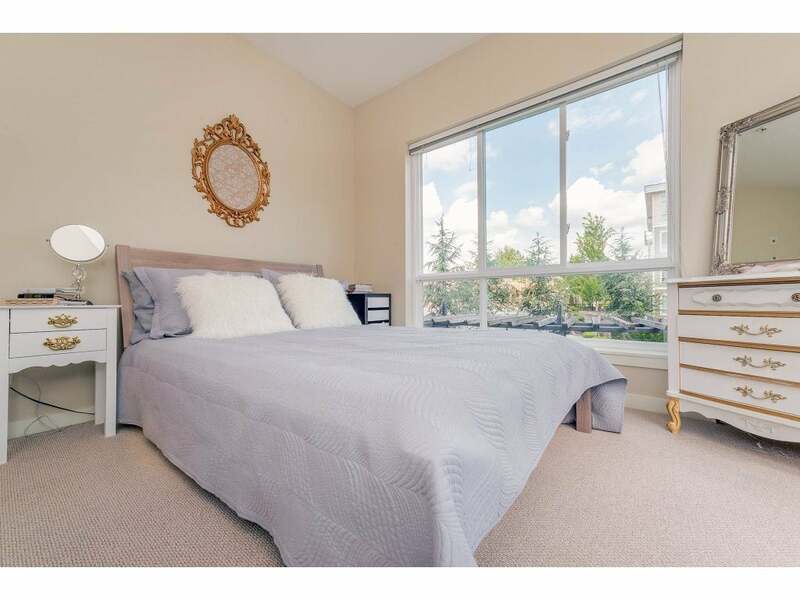 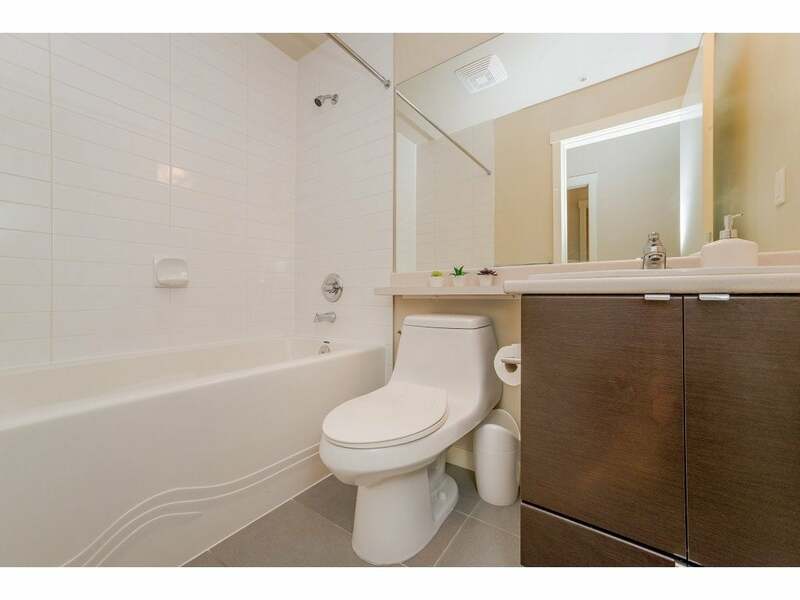 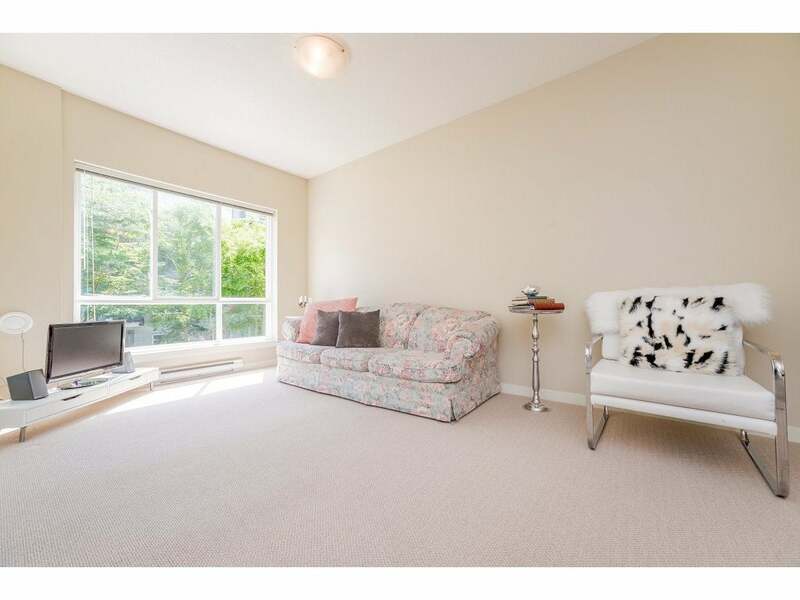 Lofty 9 foot ceilings and South facing bay windows provide plenty of natural light. 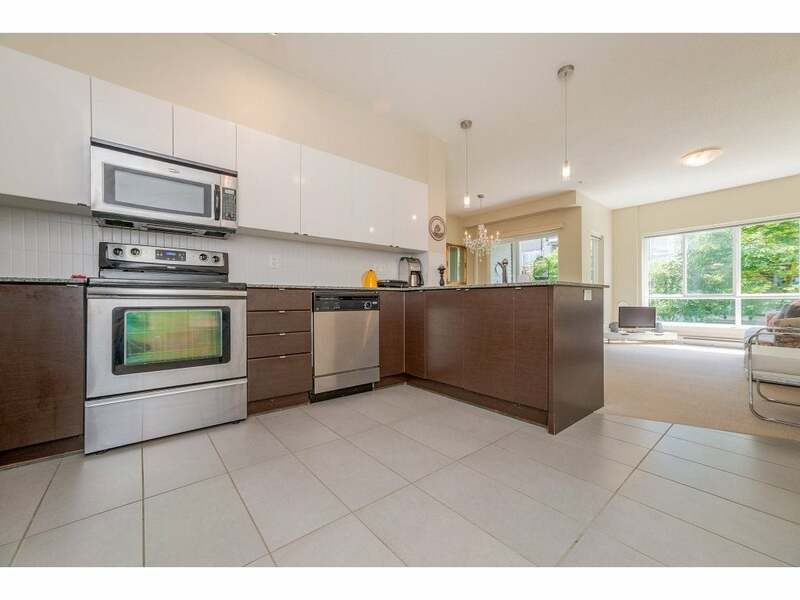 Unique open floor plan and gourmet kitchen that comes with full set of stainless steel appliances and granite countertops. 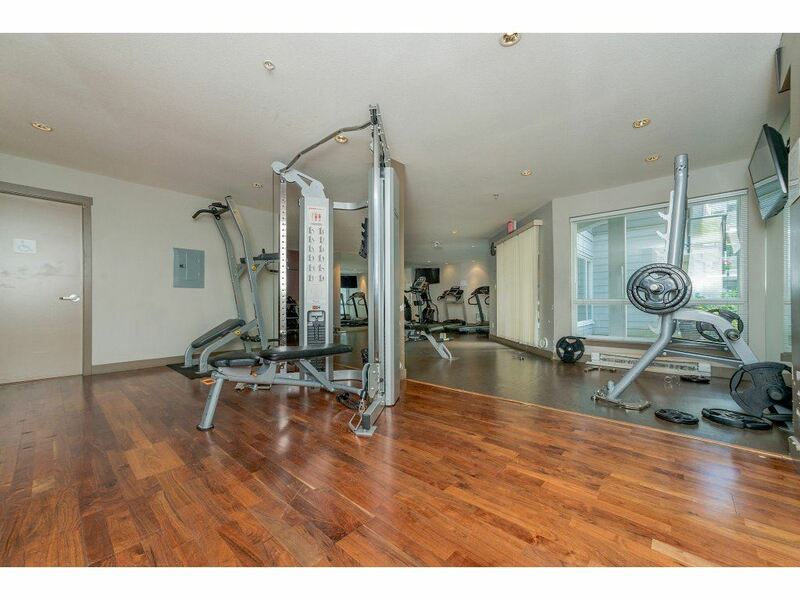 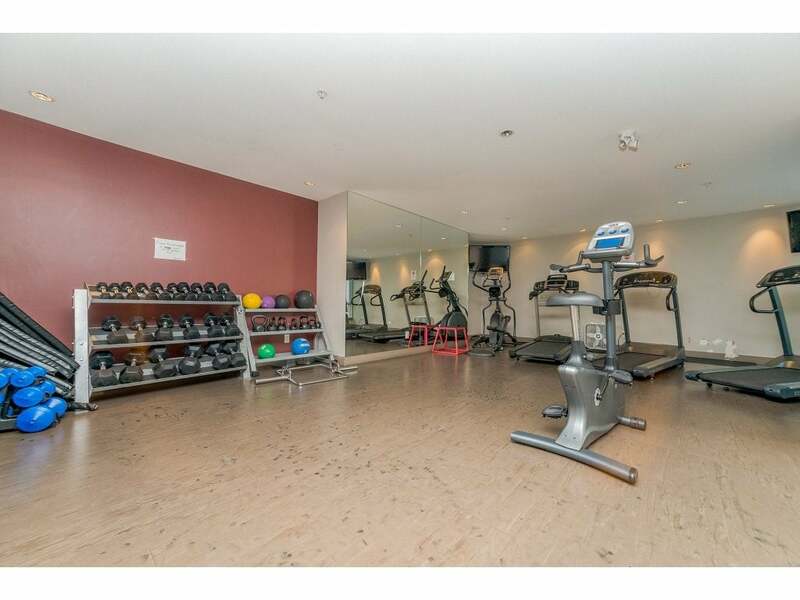 Amenities include fitness centre, playground, & visitor parking. 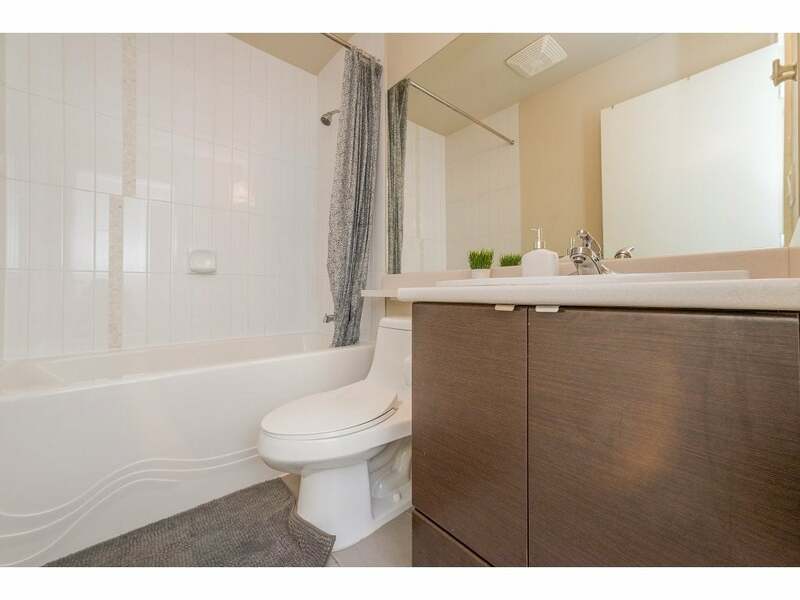 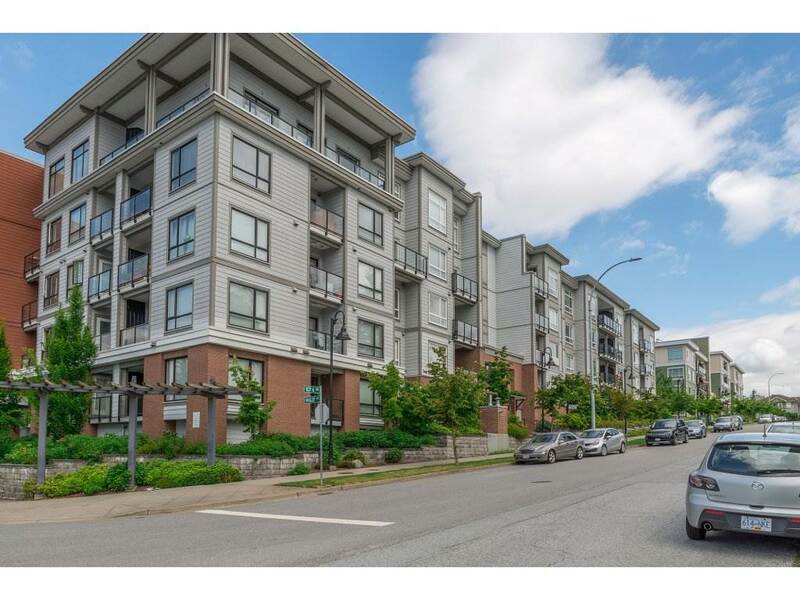 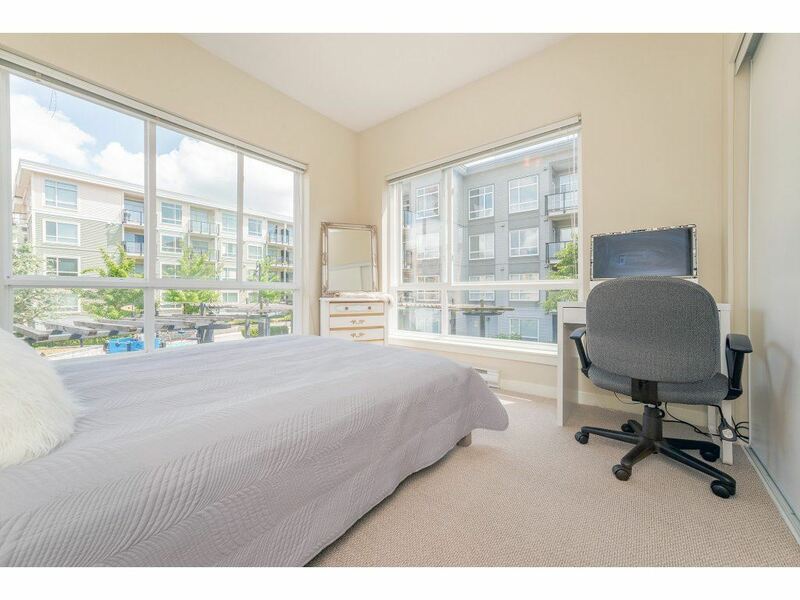 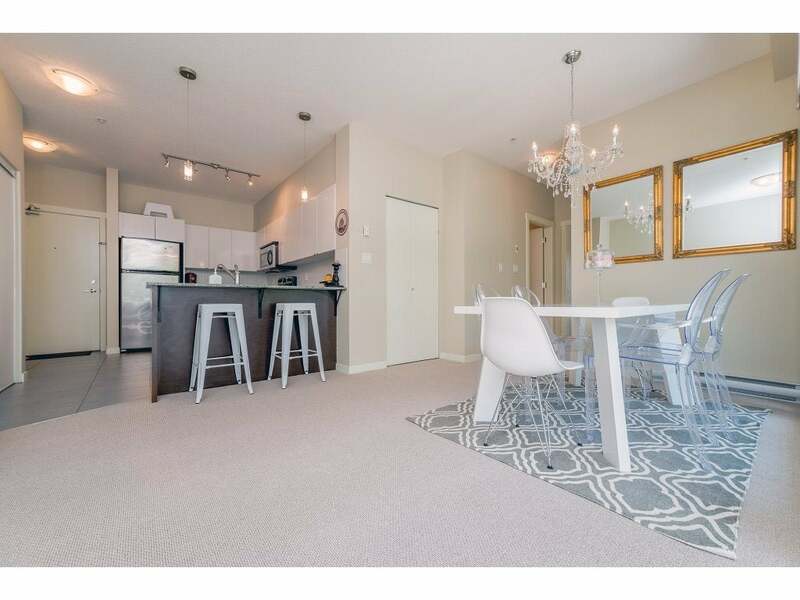 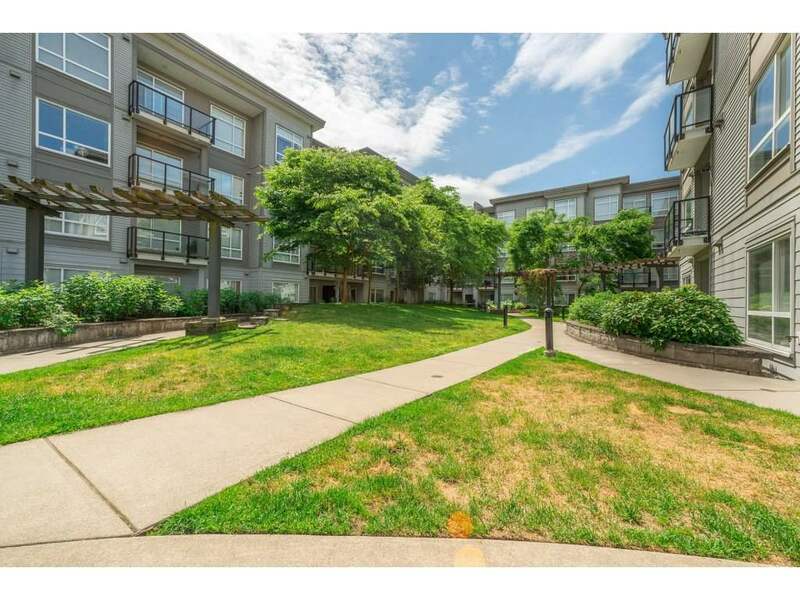 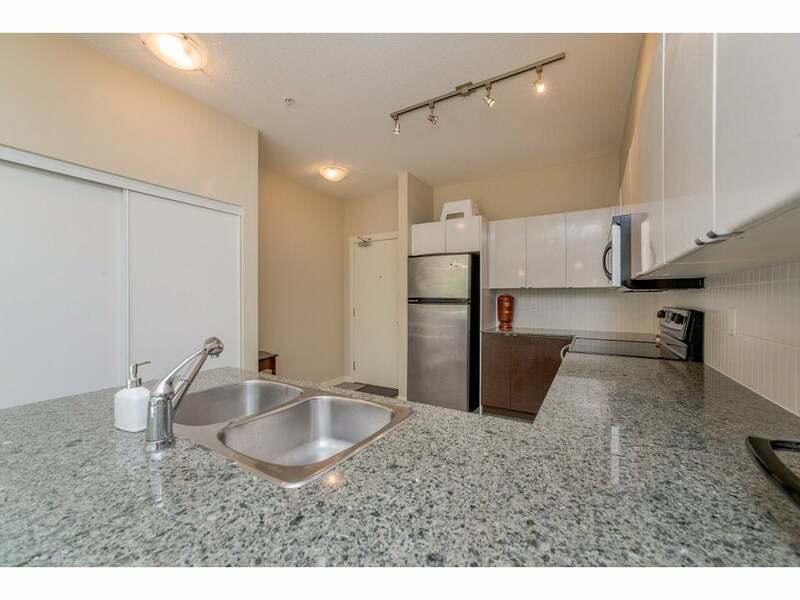 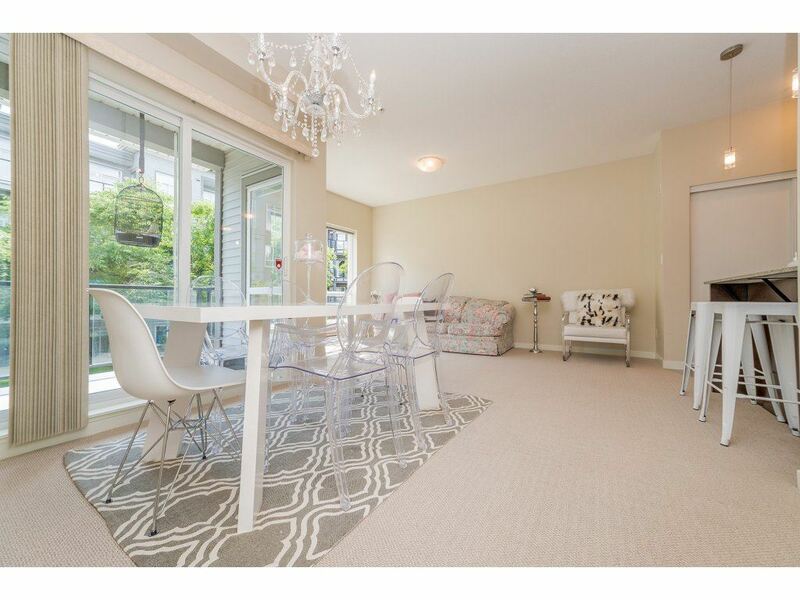 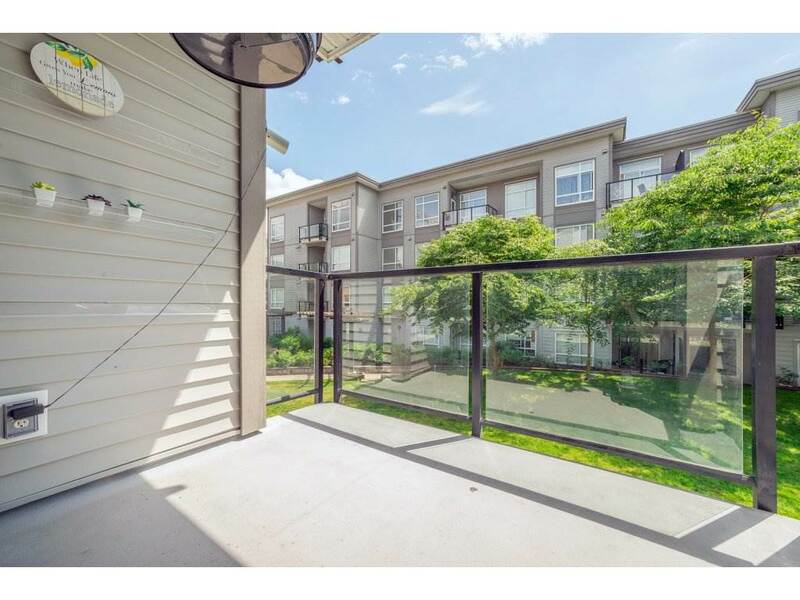 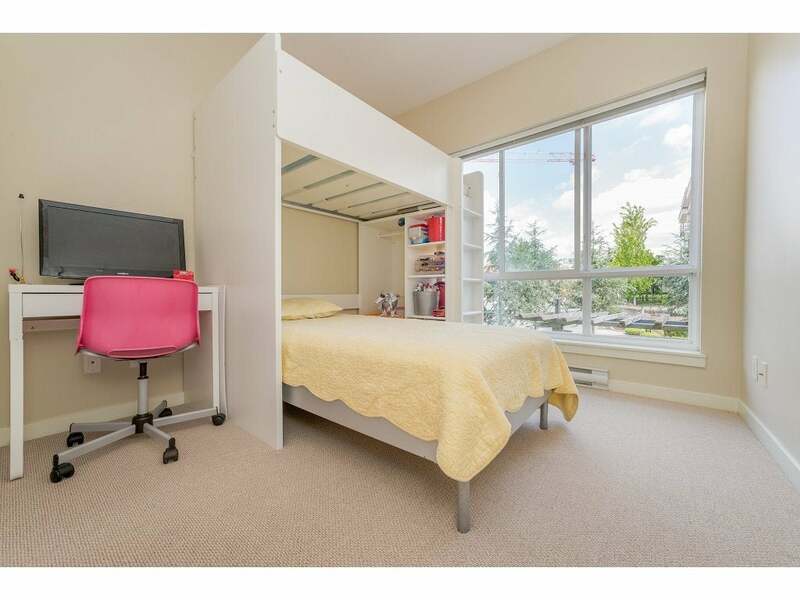 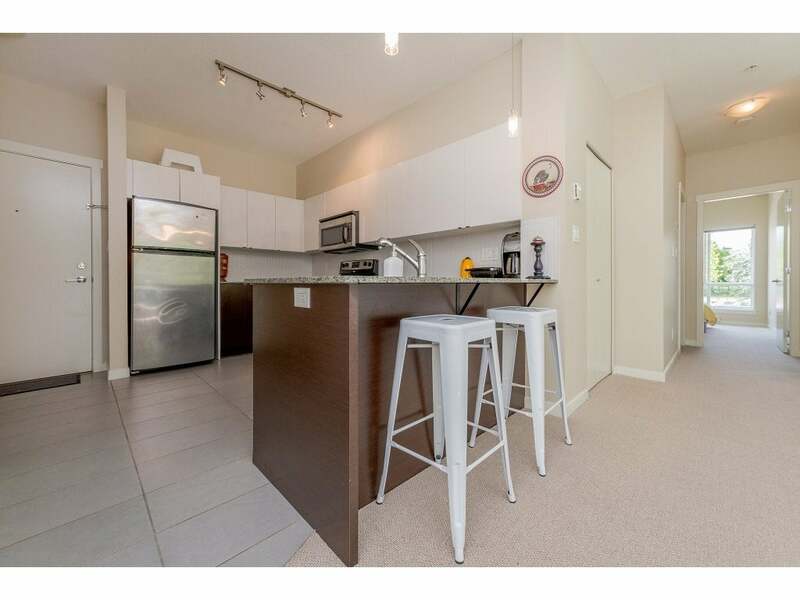 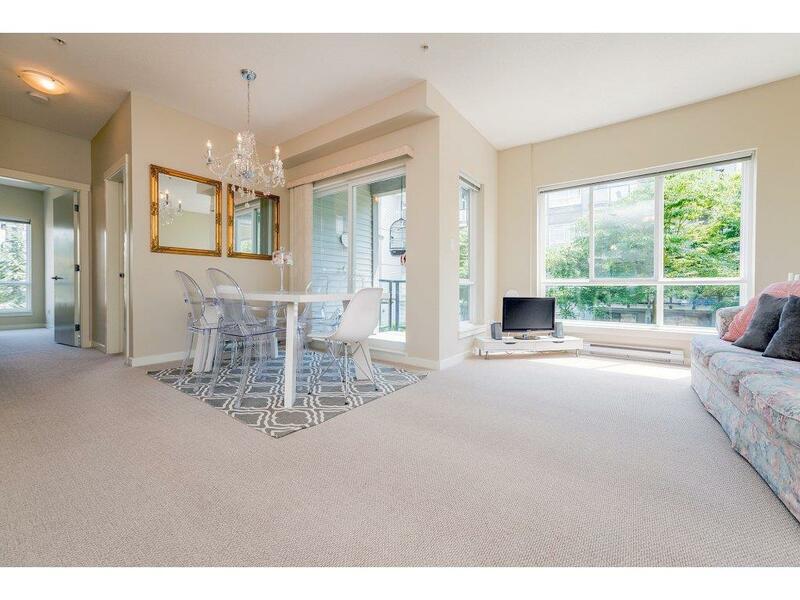 5 minute walk to Gateway Skytrain plus easy access to schools, shopping, Library, and SFU. 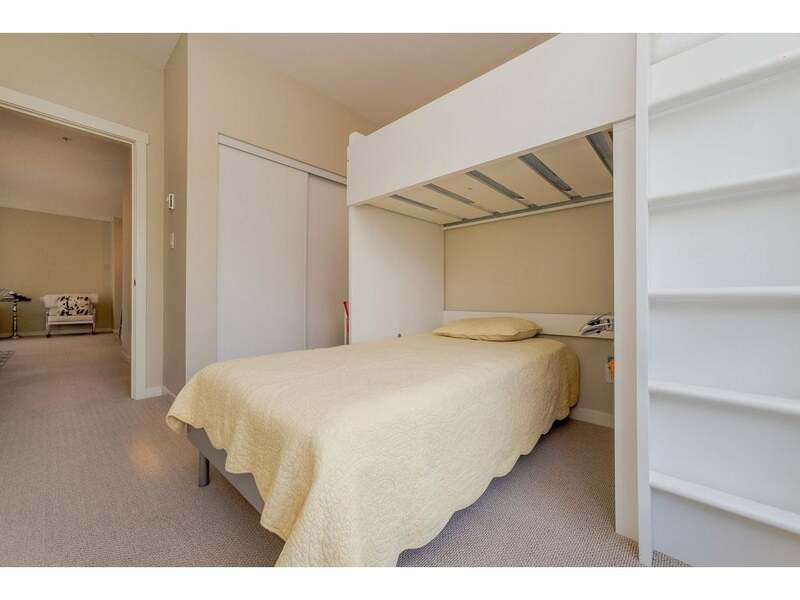 Pet and Rental Friendly complete with 1 parking & 1 storage locker.